the past saturday i’ve spent a day in plan-les-ouates, near geneva at the first masters meeting of the swim team of plan-les-ouates. martin and me were the ones starting for bern, kurt and pesche started for basel. 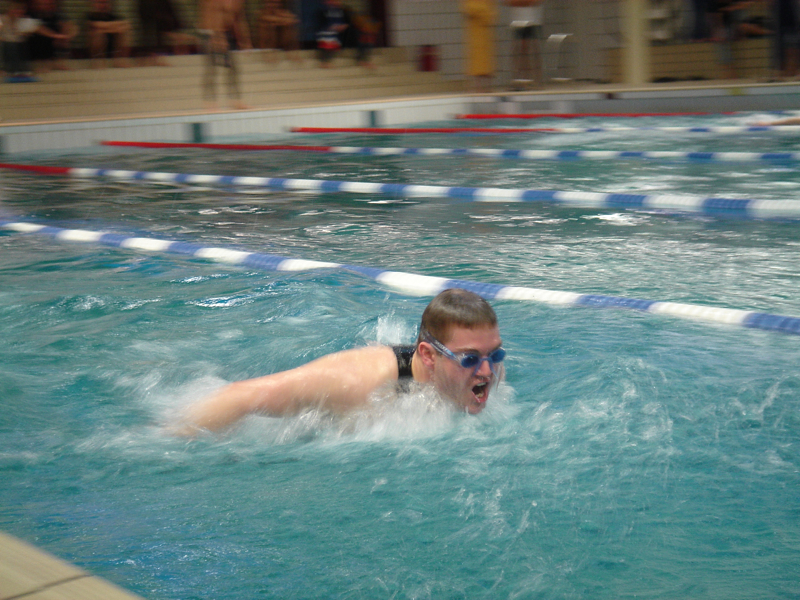 the image below shows pesche going for 1:15.39 in 100m butterfly. if you’d like to see the rest of the images, the you should proceed to this flickr-set of mine. and if you want to see what i did the weekend before, take a look at this set.